A good Matratze ist die Basis für erholsamen Schlaf. In unserem Sortiment finden Sie die Matratze, die zu Ihnen passt. Thank you for your interest in PROLANA. You are looking for information about PROLANA products, the natural materials we use, how we manufacture them and the ethics and values PROLANA adheres to? We’ll do our best to answer your questions. In addition you’ll find instructions on how to best care for your PROLANA products, tips and information on sleep and how to get enough of it and lots more. Still not finding what you need to know? Then do not hesitate to contact us by phone or email. We’re there for you and happy to help. If you want to see, touch and feel our products you can do so at one of the shops that stock the PROLANA range. We are happy to put you in touch with a stockist near you. what makes a PROLANA product so special? 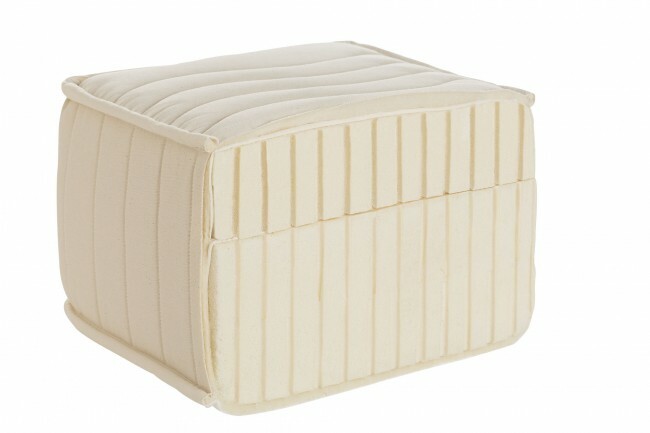 how do I find the mattress, duvet or pillow that’s right for me? how do I take proper care of my PROLANA product? 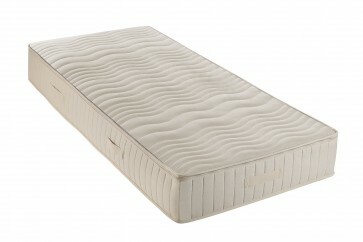 what properties to PROLANA mattresses have? why are Prolana products particularly suitable for children? Unsere PROLANA Produkte werden zum größten Teil in Deutschland, genauer im Allgäu gefertigt. Auch wenn uns Maschinen die Arbeit erleichtern, geschieht vieles in traditioneller Handarbeit. Bei Produkten mit Neem-Behandlung verlängert sich die Lieferzeit um ca. 5-7 Werktage. Mit dem Kauf dieser Matratze unterstützten Sie die Fair Trade-Projekte von Fair Rubber.